From living in homes “along the riles” to owning their own house–the lives of people at Southville, Muntinlupa City have changed for the better because of the program by House Speaker Gloria Macapagal Arroyo. The politiko visited the community as she gifted around 8,000 families along the riles with the chance to become legitimate homeowners. Southville is considered as the biggest resettlement project in the Philippines–with more than 50 hectares of land turned over to thousands of families. 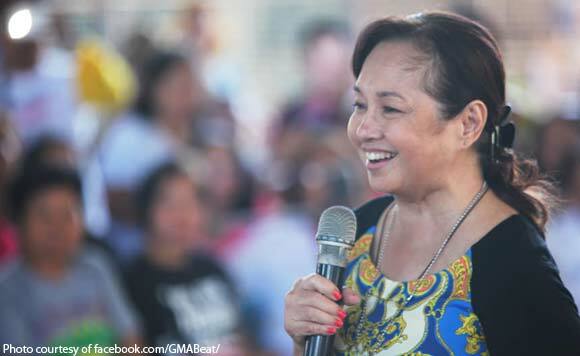 Arroyo’s team called this a “sentimental journey” for the politiko, as she recently returned to the community and promised to protect their rights to land.